Kui zin is a simple and delightful cafe restaurant established in 2013 and currently not licensed for alcohol. 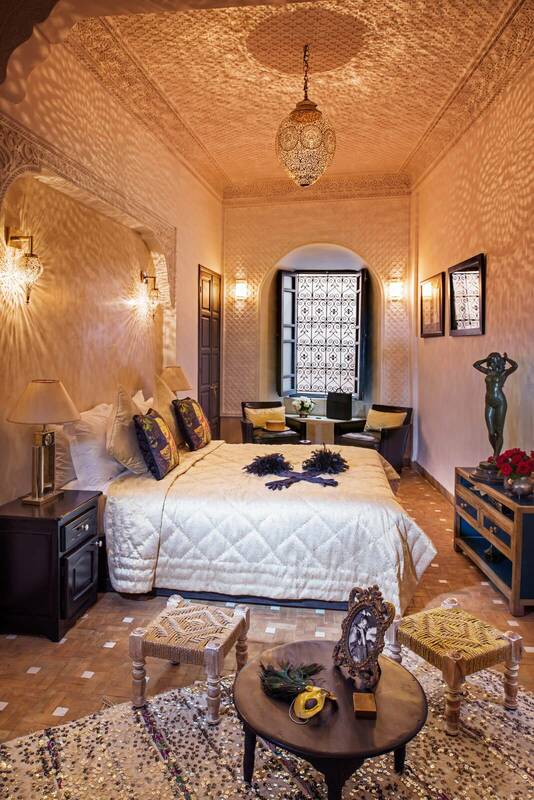 Located near the the Sidi Abdelaiz shrine in the centre of Marakech. The name is a play on words. TheFrench cuisine meaning kitchen and the Moroccan arabic zin meaning attractive or good. 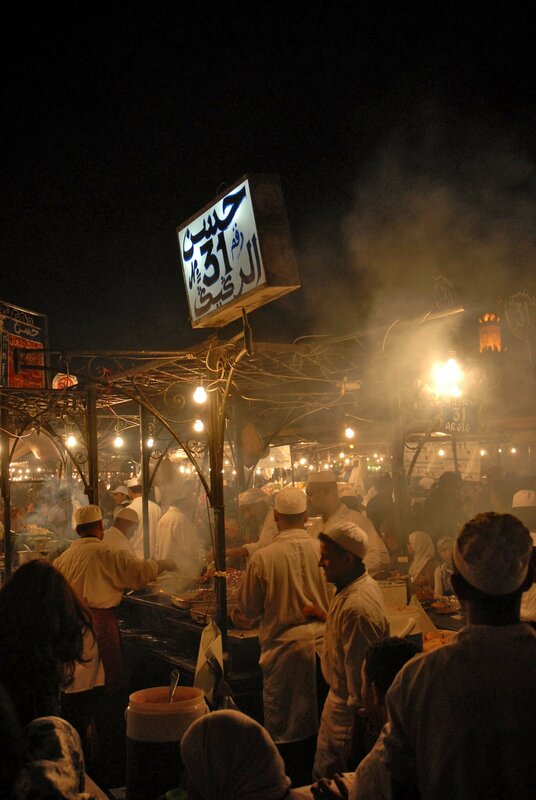 Chef Kenza produces mainly traditional Moroccan food to a high standard at reasonable prices. Excellent bread is baked daily on the premises. The menu is more extensive than most medina cafes extending to pizza lasagna and European style salads. The staff are friendly and welcoming with the owners, a charming Moroccan couple, normally on the premises.